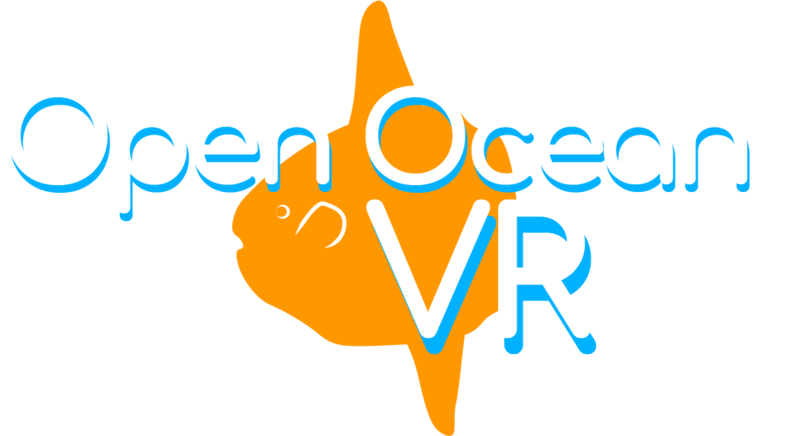 Open Ocean VR is a VR game designed to raise ecological awareness for the ecosystem that exists off the coast of Monterey Bay. Open Ocean VR’s playstyle is simple in nature - once immersed in the ocean after a short introduction, the player has control over vertical movement within a seemingly endless ocean. The player will be given a short introduction to a character in need - a small fish, lost and alone. 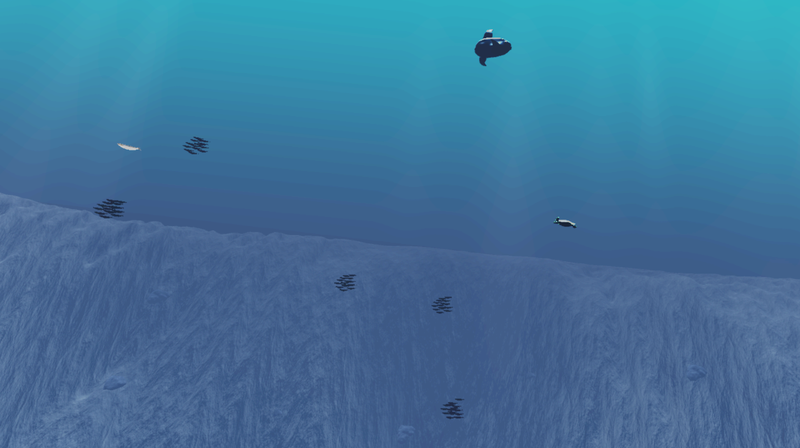 The player will be given tasks - finding food and other fish to meet, avoiding dangerous predators, destroying harmful trash, and guiding the fish towards those goals with a flashlight placed in their right hand. Along the way, the player will learn about the environment around them. In addition, the player will have a wrist hologram in the form of a tablet that displays more detailed information about nearby creatures - easily accessed by the player, it is a guide to satisfy players’ curiosity without putting a deluge of information within the story of the game. The player will be able to easily scroll through and select creatures that they have seen and pointed at, and upon selecting one will learn more about that particular creature and its role in the ecosystem, as well as the dangers or advantages it might give to the fish character. VR games are almost inherently more immersive than non-VR games; they tend to be more enthralling simply because of the technology involved. Subsequently, the amount of ‘play’ within a game system vastly increases when VR is added to the equation, as even the simple acts of looking around and interacting with game objects bring a new sense of wonder and enjoyment to playing a game.